❤ No.1 Apple Watch Series 2 Screen Replacement in Australia. From iPhone 3G To Apple Watch Models ! Broken Apple Watch Screen Series 2 ? While Still You Can Use Your Loved Apple Watch Series 2 Today! Talk To Genuine Apple ⌚ Watch Specialists Now. on Apple Watch Series 2 Screen Repairs. Now, There is Serious Apple Watch Screen Supply Shortage Globally! 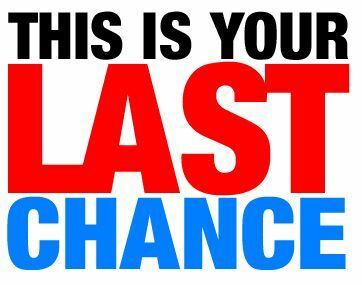 We have VERY Limited Stocks Therefore If you Really need it, Please contact us ASAP. *. Limited Stocks for All size screen replacement for Series 2. Get Your Broken Apple Watch Series 2 Screen Fixed Today! Fast Same Day Return Apple Watch Mail-In Repair Service Available. Get Repaired By Apple Watch Specialist Team Today. Your Apple Watch Looks Like this ? No Worries, Apple Watch Specialists Will Help You Out Today! 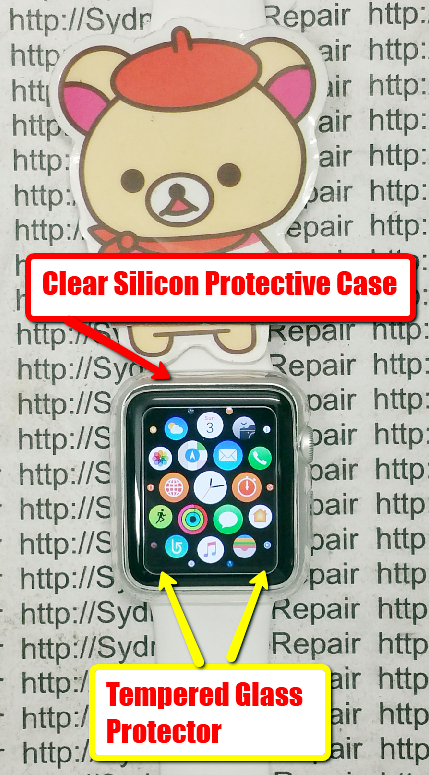 Fully Protected Apple Watch After Repair Broken Screen. Get Your Broken Apple Watch Screen Fixed TODAY! In case you’re one people who inquires, “Can you replace Apple Watch screen?”, well then our staff have terrific reports for you. Of course you can and in the case that you’re located within Australia, you could even have this carried out for a lot cheaper fee! 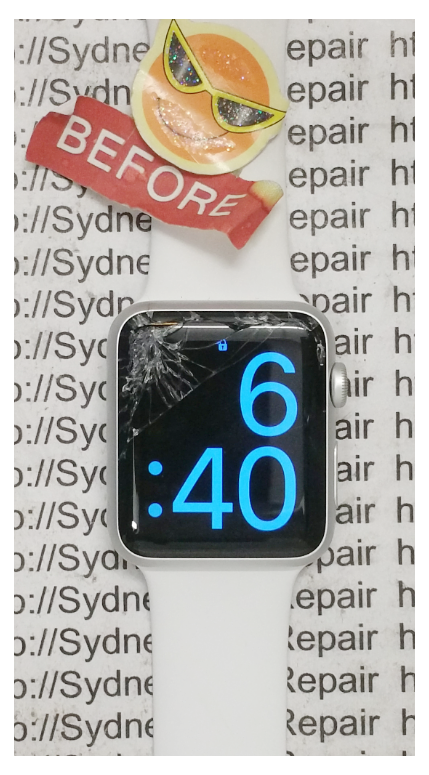 Anyone can have Apple Watch screen replacement from Sydney CBD Repair Centre. They are definitely the first store to analyze repair job First Generation Apple Watch repairs Sydney and has actually successfully accomplished this. From performing mobile phone repair works to mending smartwatches, these professionals have consistently been the cutting edge of what’s attainable within technology. How can one get this specific solution for your Apple Watch screen repair? 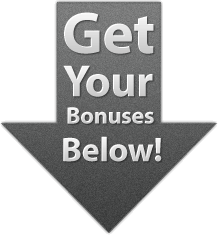 You can certainly get to them via their social media pages and request for a free quote. This is completely complimentary for your Apple Watch screen repair. As soon as people have figured out to acquire Apple Watch repair, after that you can head over to their shop in Sydney CBD to directly submit your Apple Watch. Their expert technicians will do the Apple watch screen replacement even while you wait. These guys are the absolute best in mending exquisite sapphire glass. 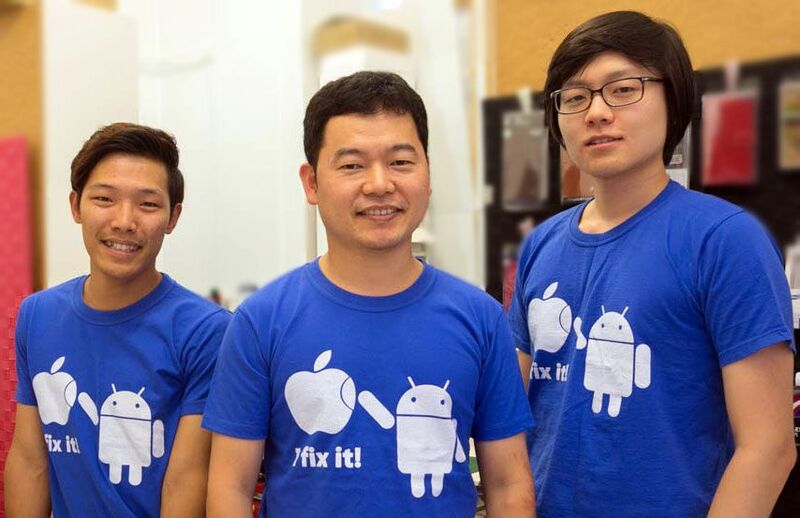 All trained in Korea and has definitely resided in the business of smartphone and smartwatch repair for a very long time. When it relates to Apple Watch screen repair cost? Well, you pay only just what was generally agreed upon your initial estimate. No hidden fees, zero non-sense. Sydney CBD Repair Centre is exceptionally evaluated in Google and FaceBook. So if you’re sill wondering, “Do I have Apple Watch repair near me?”, well the response to that is yes. You won’t need to go far, considering that right at the center of Sydney CBD is one incredible repair shop for Apple Watches that do honest business with premium quality, professional service for your shattered Apple Watch screen. They provide Apple Watch replacement screen currently in inventory so don’t miss considering that it can run out rather fast because of a high amount of patrons.